Super happy with the way it came out! 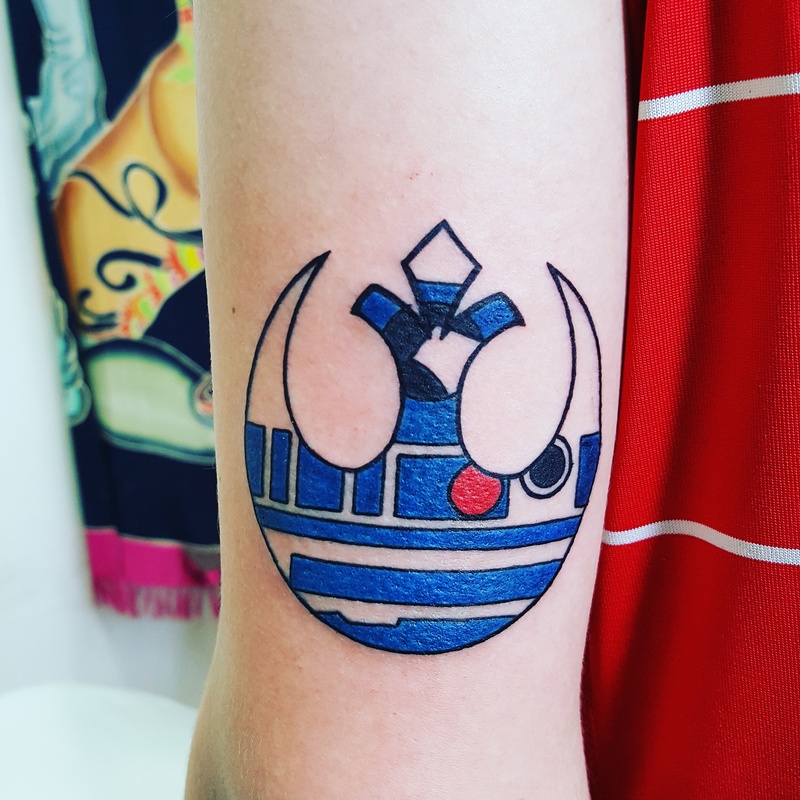 Star Wars rebel logo with R2-D2 inside of it, done by Ryun King at Ain’t That Art in Murray. 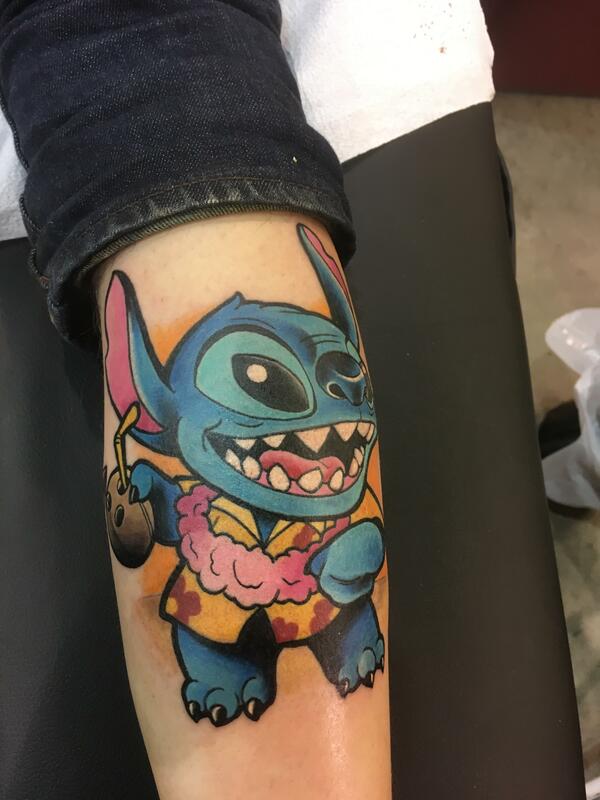 First Tattoo, Vacation Stitch done by Kevin Sheppard at the Hub City Tattoo Expo. Design by Neimen Jaidde, tattoo by Emiliano at Fenix, Maldonado, Uruguay. Wolf head cover up by Khalil. His name is Webster- done by Carter at IHeartTattoo in Columbus. finished up the background on my weird demon hand thing. work by Josh Autrey at Salvation Gallery in Richmond. Final details added to my thigh piece. Entire tattoo done by Gentleman Tommy at Shocker Tattoo in Albany. First session down covering this guy with a Greek mythology sleeve. Emmet Upton at The Purple Lion in Mcminnville. Diamondback Terrapin, By Jessica Channer, Tattoo People, Toronto Canada. My Kneecap Tiger by Franz Stefanik, The Okey Doke, Toronto. Island Heart by Craig Brock Olde Line Tattoo in Hagerstown. My first Cover-up, by Cat Gonzalez, Dharma Tattoo Studio, Veracruz, México. Traditional-style Wonder Woman by Brian Hemming, Regeneration Tattoo..
Healed jack-o’-lantern by Dane Mitchell. My peacock and tornado almost done by Zac at Fatty’s in Silver Spring, MD. Fresh out of the chair: watercolor Vegvisir by Eddie at Spirit Gallery, Groton. Starting a space sleeve with the help of Chelcie Deiterle at Diamond State Tattoo in AR. 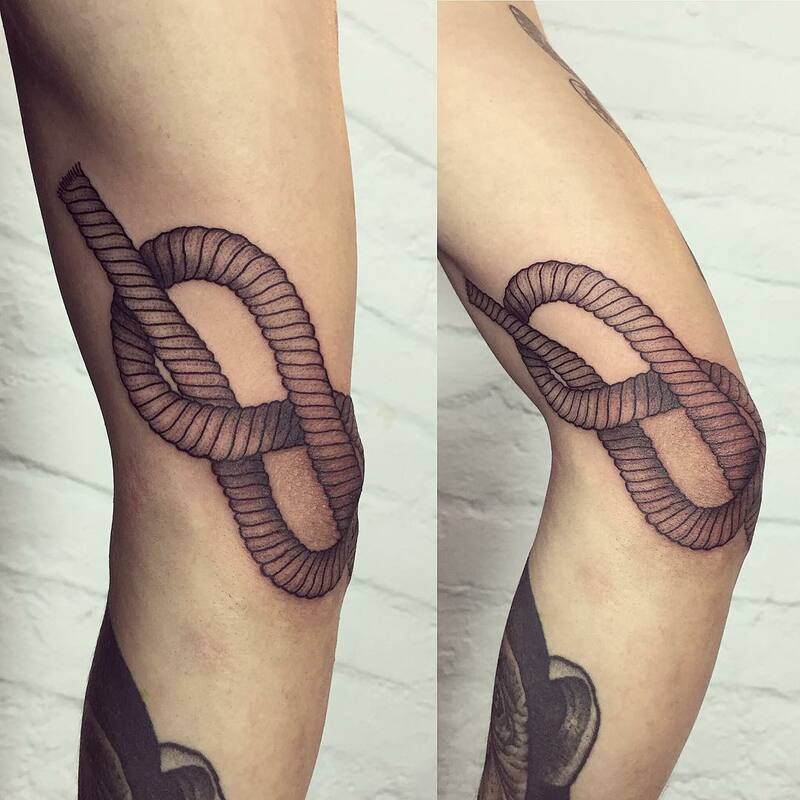 Figure-eight knot on my elbow from Tanya De Souza-Meally at AKA Berlin. Life and Death By Thomas at Red House Irons in Fitchburg. My first tattoo. Work by Gary Graves at dandyland custom tattoo and piercing, san antonio TX. Amaryllis by Jared at Good Life Tattoos in Mililani. My fallout pinup by Amy at Tattoolicious in Waikiki. Mitochondria Eve tattoo by artist Connor Alderman at Lucky 13 Tattoos and Body Piercings in Kutztown. Weeping willow tree (tribute to Buffy’s Willow and Tara) by Whitney Develle, Brisbane, QLD, Australia. Dr. Who weeping angel done by Jin at Tat2Tyme, Anniston.